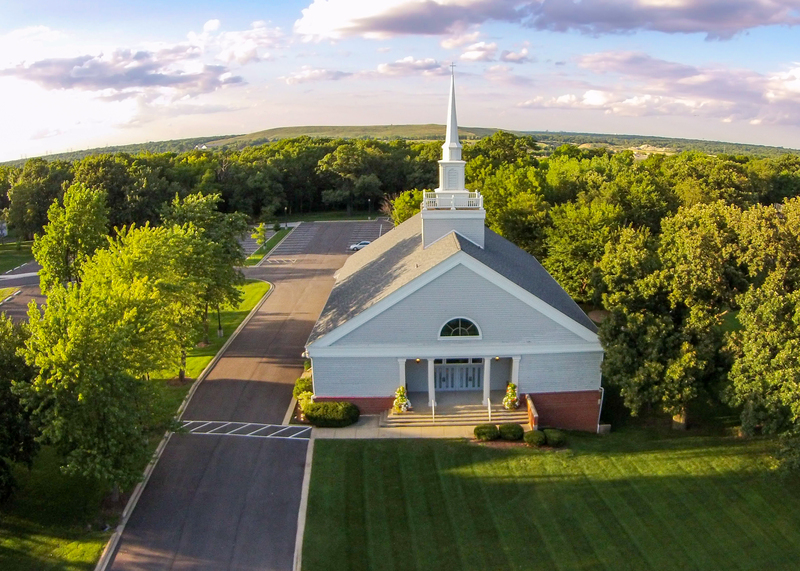 Welcome to Independent Baptist Church of Bolingbrook. Whether you are getting to know us for the first time, or if you have been around awhile and are ready to get more connected, we are ready to help you. Need freedom from addiction? Want to be Biblically mentored through life’s issues? Independent Baptist Church offers Freedom That Lasts, a Christ-centered, Bible-based discipleship ministry.